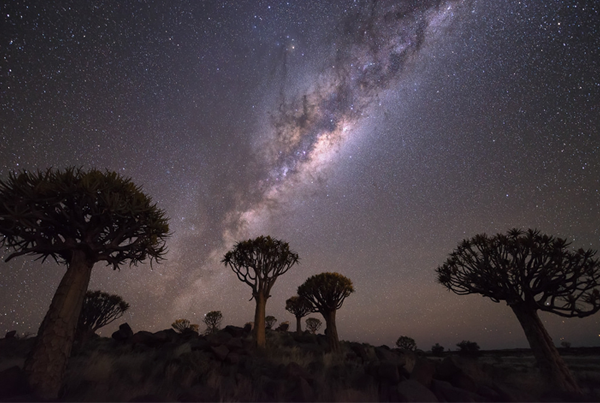 Huge and sparsely populated, Namibia is a country dominated by big skies and dramatic scenery, and unimaginable vastness. 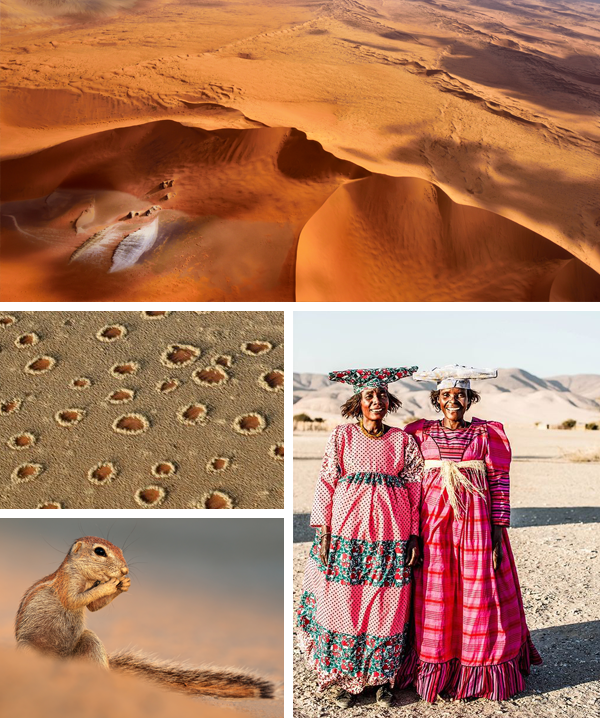 It's home to the highest and oldest sand dunes on the planet, the largest canyon in Africa and an array of hardy desert wildlife. 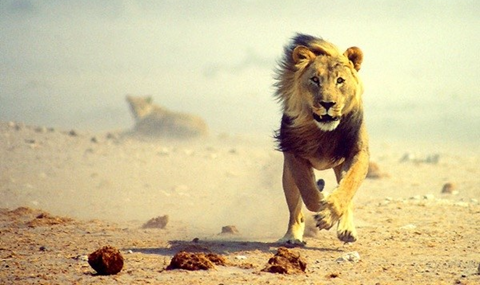 Namibia offers breath-taking views and game encounters that are second to none. Largely untouched by man, this pristine destination is a must-see for any traveller looking for a unique experience in Southern Africa. 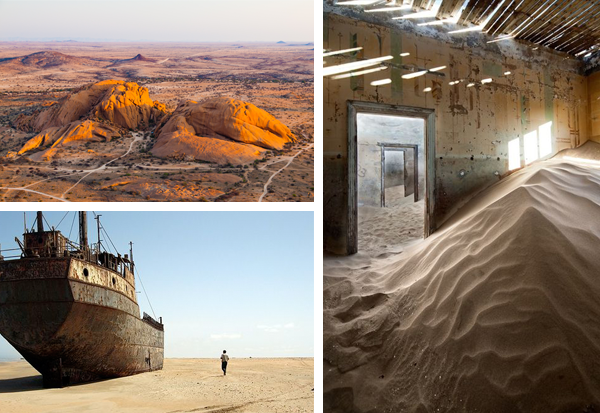 Here are our ten favourite unmissable highlights of Namibia, many of which feature on our three Namibian tours below. 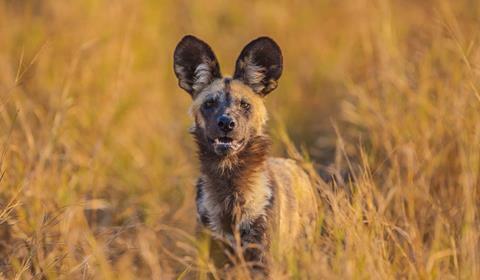 One of our most popular tours, our Northern Skies itinerary encompasses an action packed 15-days through Zimbabwe, Botswana and incredible Namibia. 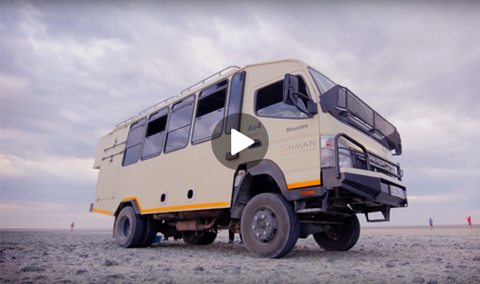 Starting in Swakopmund, your clients will witness the breathtaking sand dunes of the Namib Desert, encounter a clamorous Cape Cross Seal Colony, as well as enjoy unparalleled game viewing in Etosha, the Okavango Delta and the world-famous Chobe National Park. 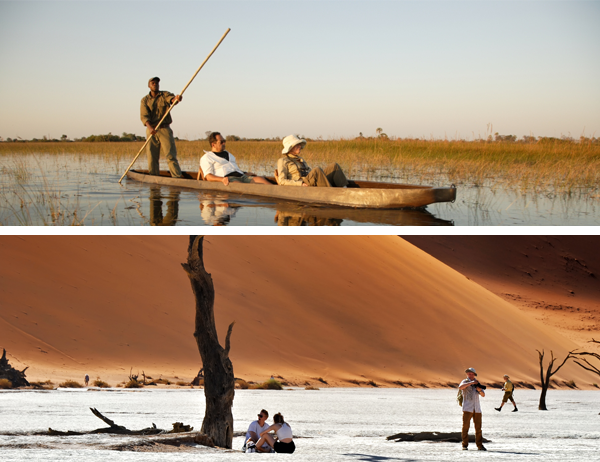 Explore polar opposite landscapes: the arid deserts of Namibia and the lush waterways and national parks of Botswana in just 17 days with our Delta Desert and Discovery tour. 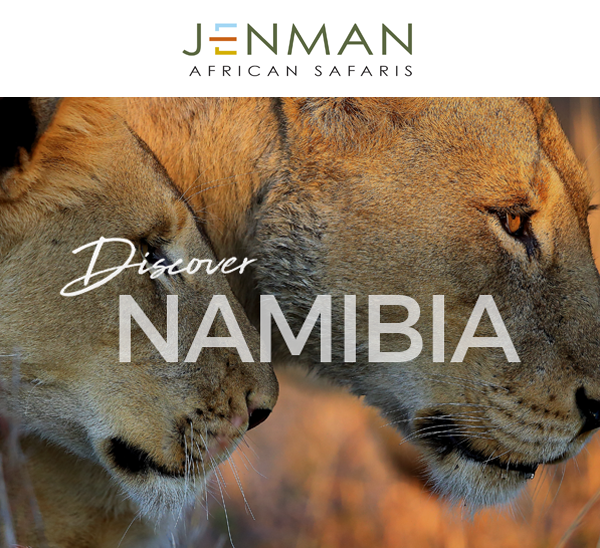 New to the Jenman portfolio, it is sure to impress clients by providing the opportunity to discover the best of two of the continent’s most popular safari destinations. 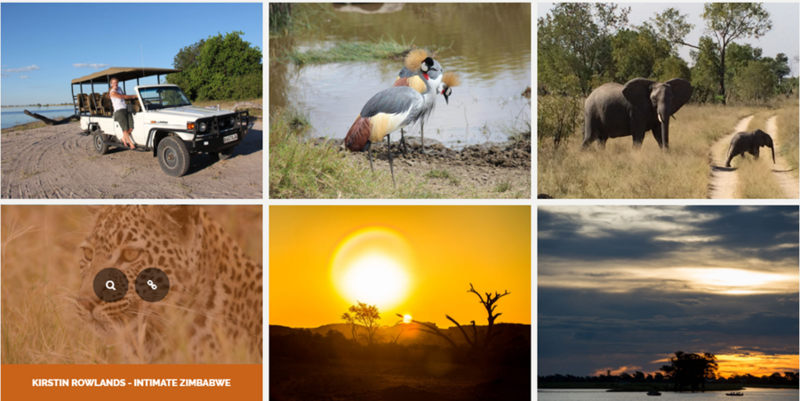 Described by the Jenman Product Department as the "ultimate safari", this tour will see your clients exploring the wildlife, culture and scenery only Namibia, Zimbabwe and Botswana can offer over 3 magical weeks. From marvelling at the majestic Victoria Falls to the breath-taking vast open spaces of Namibia’s Namib Desert, this tour combines all the comforts of stellar lodge accommodation with an unforgettable safari experience. Over the past few months, we have made some fantastic improvements with our vehicles, including implementing new systems to ensure faster and better repairs. We will be focusing heavily on fleet management in the coming months to ensure that your clients get better service, better vehicles and a better overall African experience! One of the highlights of our tours that travel through Botswana is the chance to take a mokoro ride through the Okovango Delta. 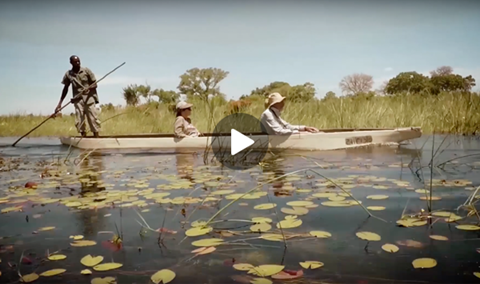 A mokoro is a traditional wooden dugout boat and is the ideal vantage point for discovering the waterways and spotting elephants, birdlife, hippos and water lilies. Here's what your clients can expect from a typical mokoro excursion. Who said the early bird gets the worm? 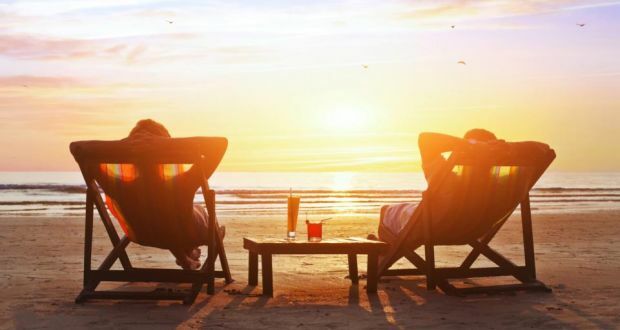 Now being late has its advantages with our last minute deals, where you can save up to 15% on the below departure dates. Act fast, these seats are highly coveted! If you are attending WTM in Cape Town from 19 - 21 April or Indaba in Durban from 16 - 18 May, why not extend your stay in Africa and experience its beauty with one of our exhilarating familiarisation trips. A familiarisation trip will allow you to get a real sense of the places you are promoting and will allow you to sell destinations and packages with much more authority and credibility. We have designed two wonderful itineraries for both WTM and Indaba: one in Madagascar and the other in Zimbabwe and Botswana. Contact our Marketing Manager Alessandra for more information and to secure your space. Ecotourism isn’t just a buzzword for us - it is deeply engrained in our company culture. We’d like to take a moment to look back and make note of all the positive contributions we’ve had on the communities we travel to. 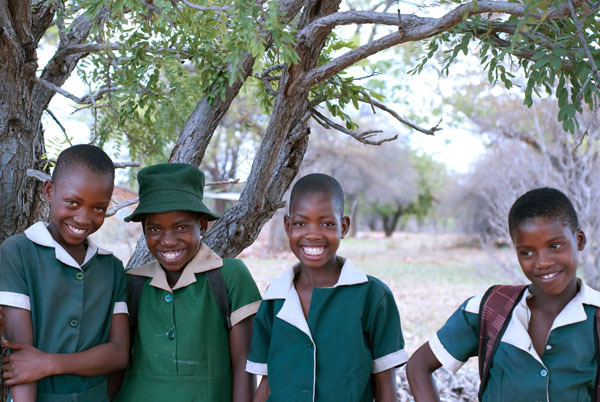 The past year has been an incredible year for Grow Africa, and the responsible tourism initiative is continuing to be a driving force in building environmental and cultural awareness. Click below to read about all the projects and successes we have initiated over the last year, part and parcel to both you and your client's support! Have you seen our websites latest feature? 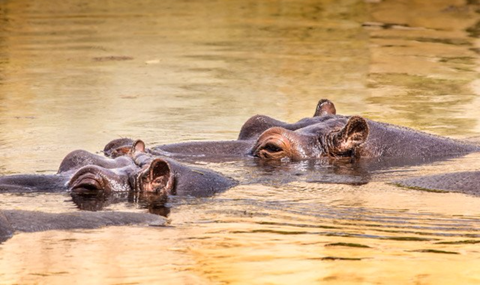 Our guest gallery allows your clients to upload their safari snaps straight to the Jenman African Safaris website at the click of a button. These images are also a great selling feature for agents as you will be able to show examples of what past clients have experienced to new clients. 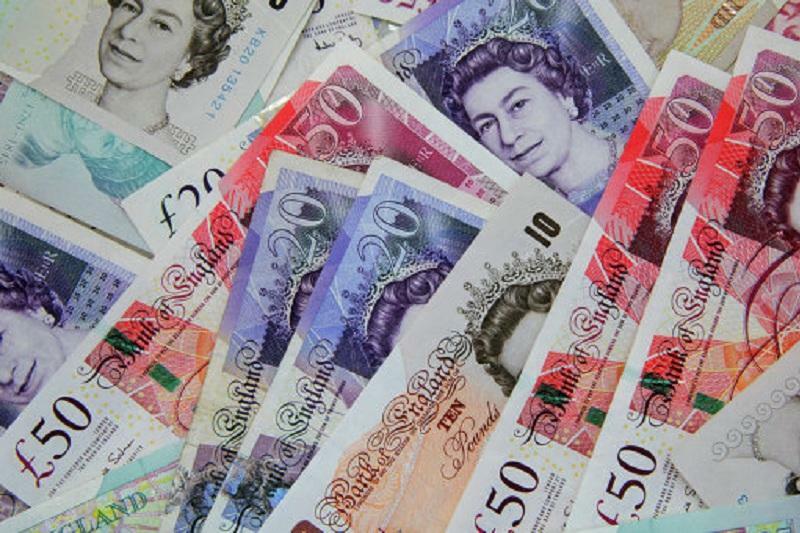 Unfortunately, due to the weakening Pound Sterling over the last few months, we have had to increase our GBP rates published in May 2016. This will affect the majority of our Southern African and Madagascar tours. Please ensure that you have up to date tour price sheets, which you can download from Jenman.travel. 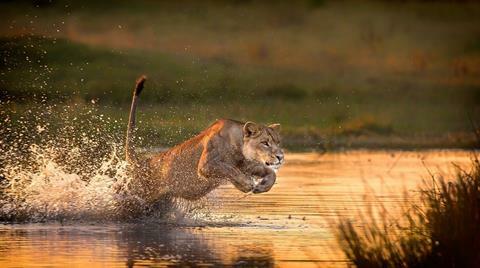 Alternatively, please direct any queries to info@jenmansafaris.com.